The season of new hires continued when former George Washington women's basketball head coach Jonathan Tsipis was hired to rebuild Wisconsin's program. 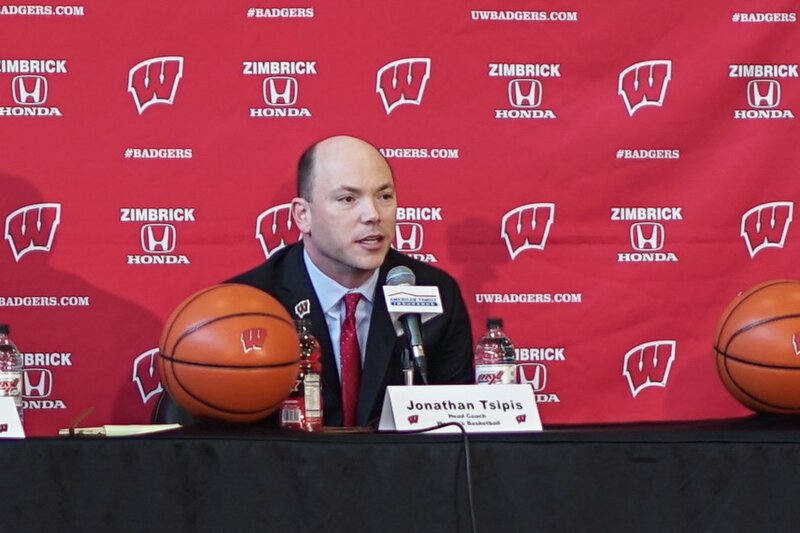 The Wisconsin women’s basketball team will tip off the 2016-17 season with a new face at the helm: former George Washington University head coach and 2015 Atlantic-10 Coach of the Year, Jonathan Tsipis. 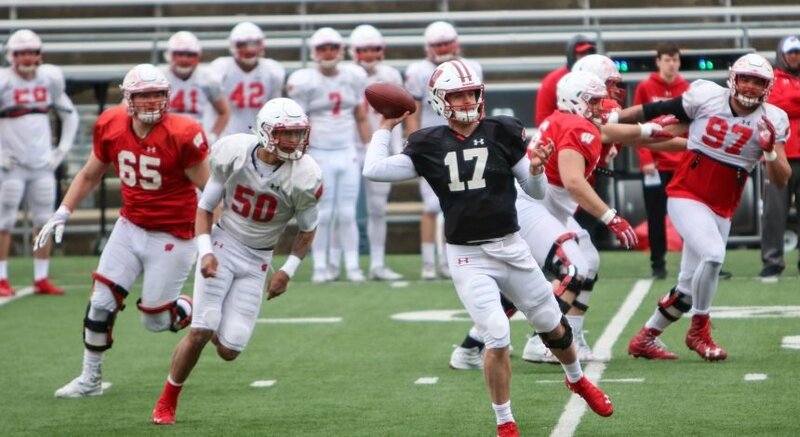 As a coach who has done it before, Tsipis is looking to turn around a struggling Badger program and create a family atmosphere that lasts longer than his players stay. The former Colonials head coach comes to Wisconsin after four years in the nation’s capital, which included two A-10 championships and three 20-win seasons. Tsipis spent eight seasons before that as an assistant coach and then associate head coach at Notre Dame under legendary Hall of Fame coach Muffet McGraw. The Fighting Irish reached the NCAA tournament in each of those eight seasons and made two appearances in the championship game. Yet Tsipis is not resting on his laurels and insists that no aspect of a team is too small to commit time and energy to. Instead of rigid drills, the new coach is building his team’s chemistry off the court — an aspect team members felt had been lacking in previous seasons. Any change is good change for a Badger program that finished last in the Big Ten in 2015 with an overall record of 7-22, their worst mark since 1987 and third-worst loss total in program history. 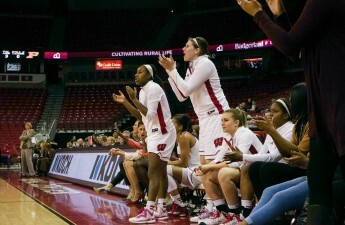 During her tenure former Wisconsin head coach Bobbie Kelsey was unable to finish above ninth in the Big Ten, an already struggling conference, during all of her five lackluster seasons in Madison. Badgers athletic director Barry Alvarez recognized an opportunity for a change and turned to Tsipis with the hopes of developing young talent already on the team. In a news conference this March, Alvarez said he wanted to leave the program in the hands of someone who has built up a program before. Tsipis is ready to answer Alvarez’s call and said he would like to eventually turn to a high pressure, high intensity system that focuses on fast paced transition. He realizes, however, that doing so will take time and doesn’t fit the current personnel. Tsipis’ desired system would be a significant change of pace for Wisconsin, which averaged 64.3 points per game with a losing margin of -8.1 last season. In order to one day implement it, building chemistry will be paramount. The Badgers recently concluded a successful preseason campaign in Canada in early August, finishing 3-0 and exploring the British Colombia countryside during a week long vacation. While still months away from the season opener against Winona State in November, the brief stretch of games left many players and coaches feeling like success isn’t so far off. Tsipis said he hasn’t made any final decisions as far as lineups go, but that the team made tremendous strides this offseason and continues to improve with only a few months of preparation left. That view is not unique to him either.